A RHU resident of 23 years was a football star in his day . 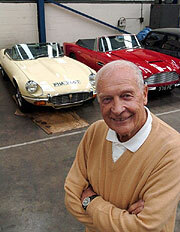 . . and then became a millionaire businessman. Malcolm Finlayson, who died on November 26 1914, is considered to be the best goalkeeper Scotland never capped in the 1950s, starring for many years for Wolverhampton Wanderers in front of 50,000 crowds and winning league championships in 1958 and 59, and the F.A. Cup in 1960. THE GREAT BRITAIN team returned from the 2018 Winter Olympics in South Korea with their best ever medal haul of one gold and four bronze . . . but four Winter Games earlier the grand-daughter of a Helensburgh chemist was completing a back to back gold medal triumph. 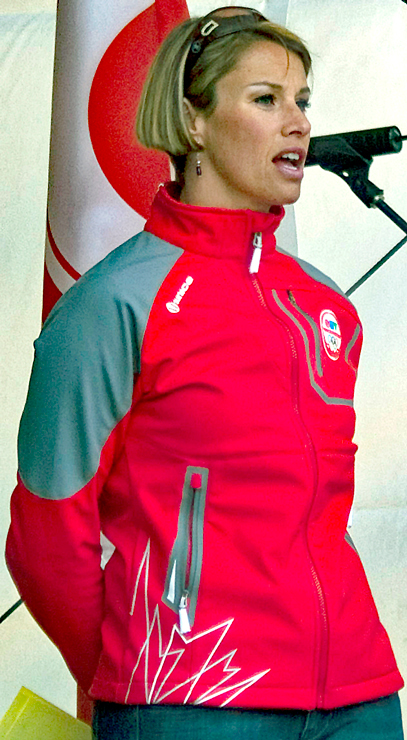 Speed skater Catriona Ann Le May Doan — known to all as Cat — was the first Canadian to achieve a gold medal at successive Winter Olympics, triumphing in the 500m distance in Nagano, Japan, where she also won a 1000m bronze, and Salt Lake City in Canada. IT would be surprising to think of Helensburgh as a Hampden Park or a Murrayfield with Scotland playing England . . . but it happened on Saturday May 22 1965. 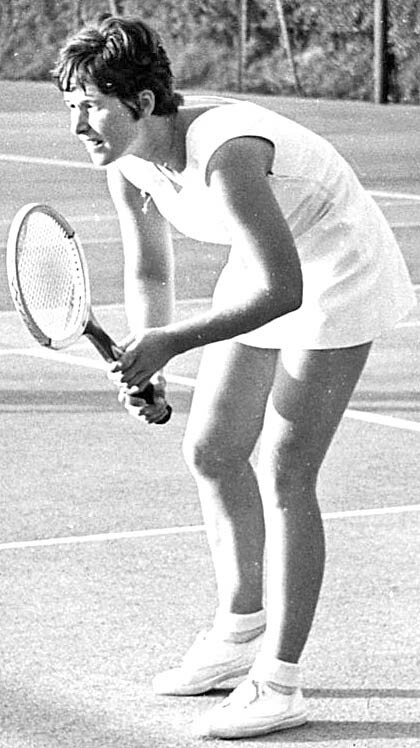 In almost constant rain, Craighelen Tennis Club hosted an international tennis match between the two countries and — as forecast — Scotland were hammered by 7 rubbers to 1 by an English team which included future Wimbledon champion Virginia Wade. 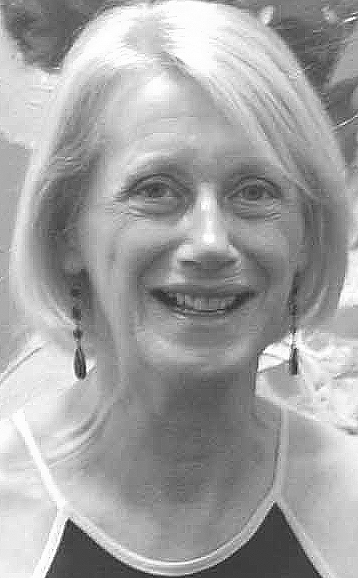 A REMARKABLE 70 year-old from Rhu retired in 2007 after fifty years working for the National Health Service — but she is still a tennis player and coach. When Elspeth MacLean said “I don't intend to sit around during retirement”, it was very much an understatement. A HELENSBURGH man whose international rugby playing career was interrupted by the Second World War went on to become a top referee. 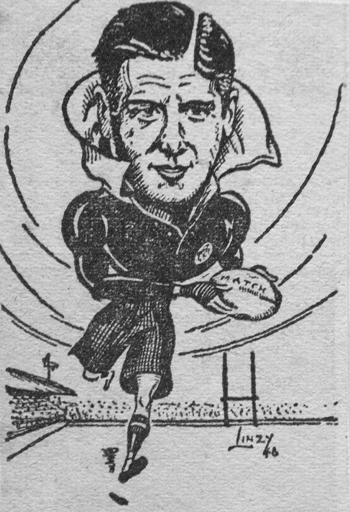 The late W.Copland W.Murdoch, or Copey to all who knew him, played for Scotland both before and after the war, and his name became famous in Scottish rugby circles. HELENSBURGH held a Highland Games in June 2008 at Ardencaple after a 56-year absence — and now it has become an annual event again. 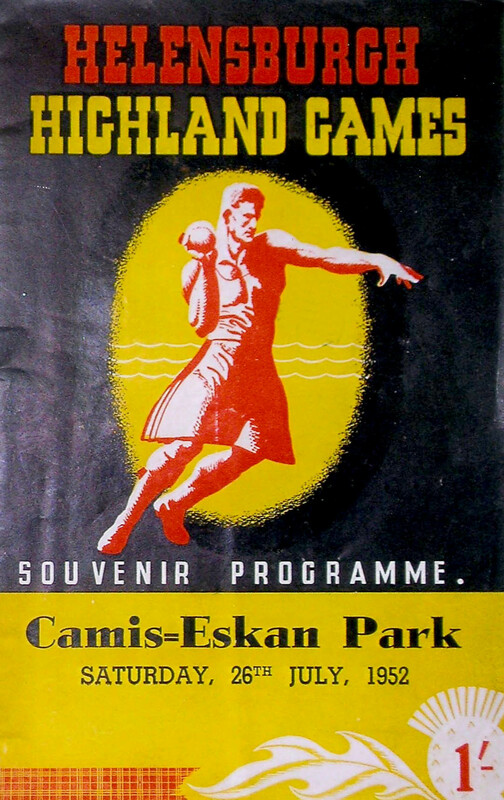 The previous Helensburgh Highland Games was held on Saturday July 26 1952 at what was then known as Camis Eskan Park, and the second last was at the same venue on Saturday July 23 1949. THE annual New Year Swim at Rhu Marina at noon on January 1 each year continues a near 100 year-old tradition in the Helensburgh area. 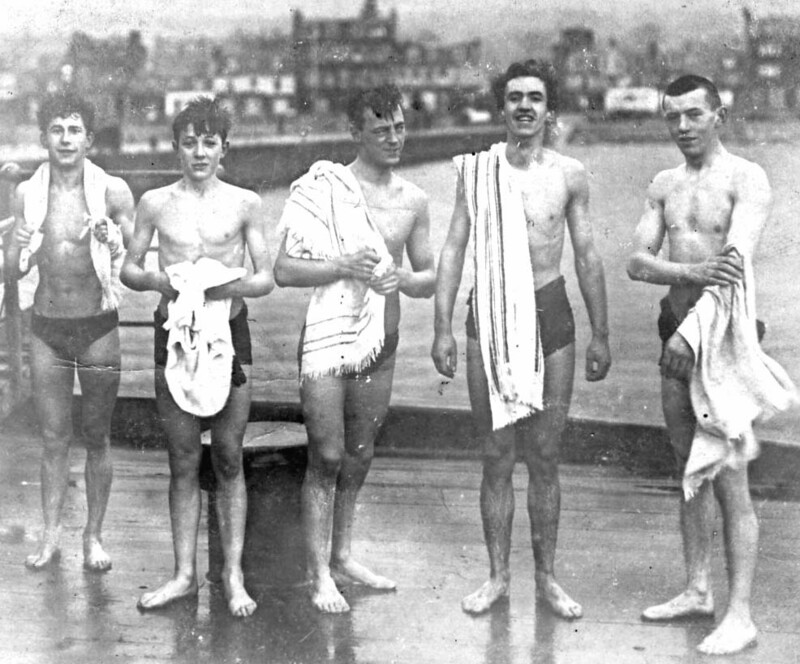 Originally the swim at New Year was one of a series of sea swims held throughout the year in the Helensburgh area, including the Craigendoran Two Pier Swim from Craigendoran Pier to Helensburgh and the Rosneath Swim from Kidston Park to Rosneath.